Provide comfort for the family of Elizabeth Wagner with a meaningful gesture of sympathy. 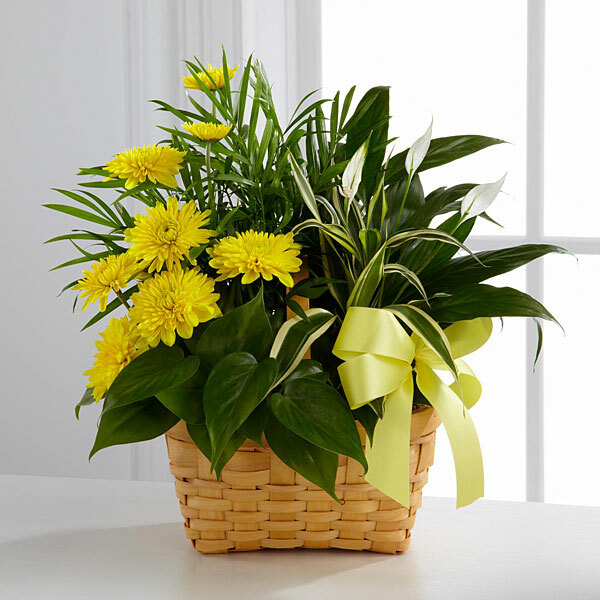 To send flowers in memory of Elizabeth A. "Betty" Wagner, please visit our Heartfelt Sympathies Store. Kimberly Garvey sent flowers to the family of Elizabeth A. "Betty" Wagner. On behalf of the St. Rose of Lima Class of 1972, I would like to offer the Wagner family our deepest sympathies for the loss of Betty. My condolences go out to you John and the family. Kimberly Garvey purchased flowers for the family of Elizabeth Wagner. May the family of Elizabeth A. Wagner please accept my sincere condolences hoping you find comfort in God's words at Acts 24 : 15 and Psalm 37 : 29.